The Legend of Zelda is an open world action RPG. It was originally released for the Famicom in Japan in 1986. Then in 1987 audiences outside of Japan got a chance to play it on NES. Ganon, the Prince of Darkness is attempting to take over Hyrule by getting his hands on the Tri-Force. He has already successfully stolen the Tri-Force of Power. 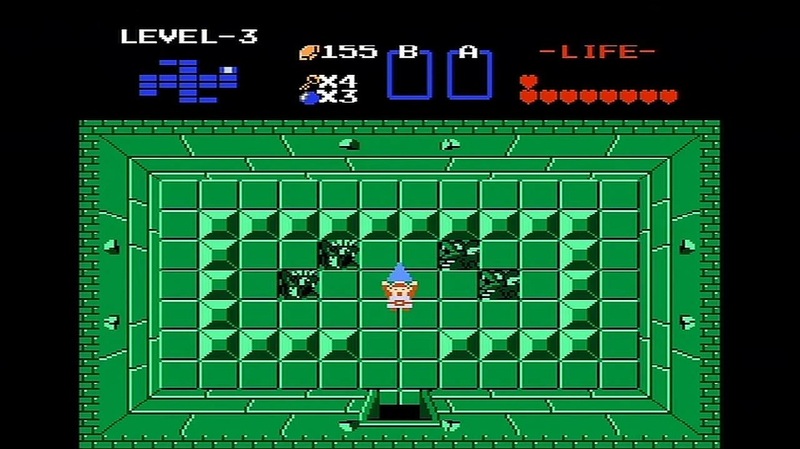 Princess Zelda decides to split the Tri-Force of Wisdom into eight parts and hide them is secret dungeons. Before Princess Zelda is kidnapped she tells her caretaker Impa to find someone who is brave enough to face Gannon. After Impa escapes but is cornered by Ganon’s henchmen. A young man named Link saves her and after hearing what has happened he decides to reassemble the Tri-Force of Wisdom and take on Ganon. 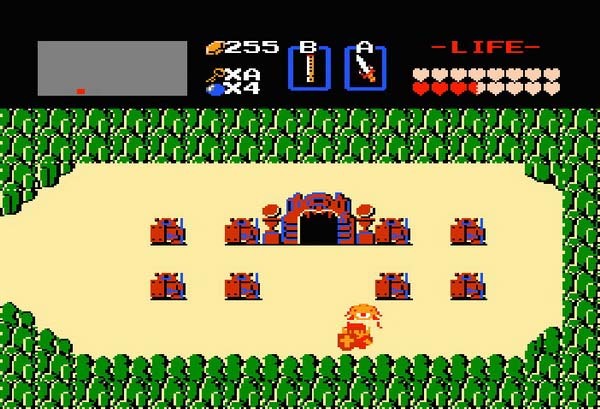 The Legend of Zelda is an example of getting a game right the first time. 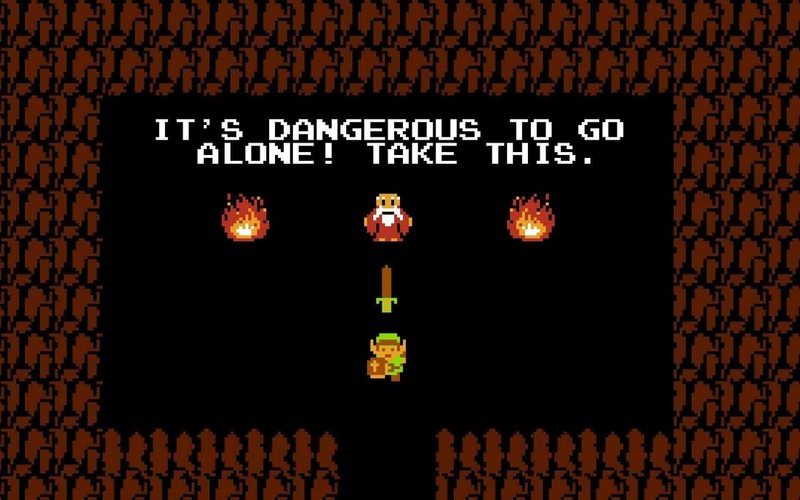 Even today there is not a game that we can think of that plays like the original Zelda games. It has been such a staple that it has been released six times. The original game was released in the late 1980’s, then again in 1994 in Japan for a second time. If you have a GameCube you can unlock the full Legend of Zelda game in Animal Crossing. In 2004 it got a Game Boy Advance copy along with the sequel Zelda II. 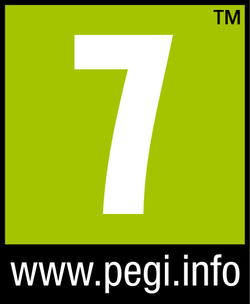 And finally current Nintendo gamers can get it on Virtual Console on the Wii since 2008 and the Wii U since 2013. The Legend of Zelda was one of the “Big Three RPGs” for the Nintendo Entertainment System that were a must own, Final Fantasy and Dragon Warrior being the other two. 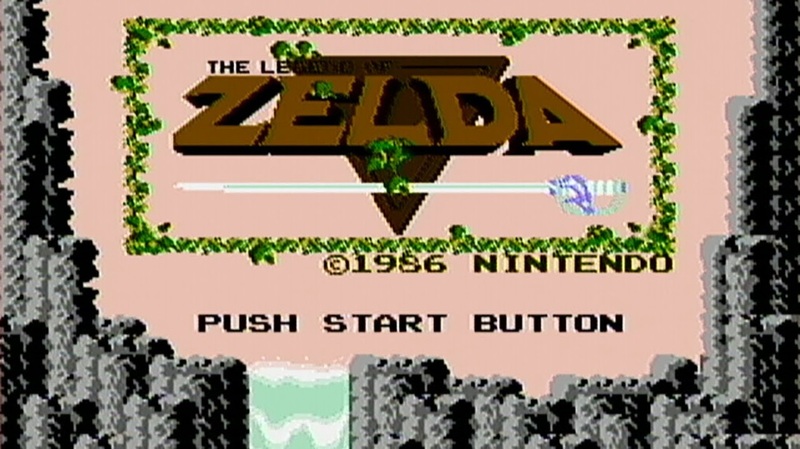 You cannot call yourself a Retro RPG Gamer without at some point in time playing the original Zelda. The game is so much fun to play and even when we got through both versions we still wanted to keep playing. Being able to save your game at any time because of the save system on Virtual Console does make the digital copies of The Legend of Zelda better than older copies. The controls are great, the boss battles have different elements to them on how they are defeated and you always seem to find the right item or weapon at the right time. It took us 12 to 15 hours to get through the game the first time. That is getting a 100% game completion rate. Thanks to maps online (there is no over world map in the game) we were able to find all of the hidden things we forgot about as a kid when we first played this game. When you beat the game or if you make your name Zelda they you find that there is another version of the game where everything is moved around and the dungeons are much more difficult to get through and there are several bosses to defeat to get to the end. This adds another 12 to 15 to the game play experience. There is plenty of Zelda to play in these two versions and overall it has a high replay value. Easy buy here and it is only $4.99 on Virtual Console. The Legend of Zelda almost never goes on sale, so that price you are going to have to live with. A brilliant open world RPG and Nintendo Wii or Wii U owner it is a must buy.